Trying for a baby is a very exciting time. You maybe supprised to know that a health couple in their 20's have only a 1 in 4 chance of conceiving in each cycle. We are now pleased to offer the 20 Digital pack. Easiest to read – no lines to interpret, with its digital display. 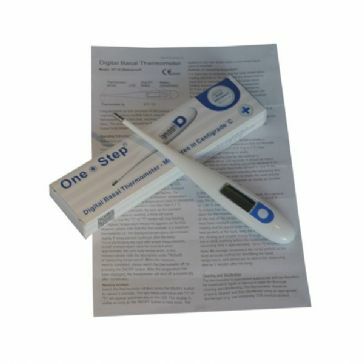 The results are clear and easy to read - Clearblue Digital Ovulation Test gives a 'blank circle' on the digital display to show when you haven't detected your LH surge and a 'smiley face' to show that you have detected your LH surge. The day when you see a 'smiley face' and the following day are your 2 most fertile days. Clearblue is the most effective ovulation kit brand because more women detect their ovulation period successfully. Fast - results in just 3 minutes.